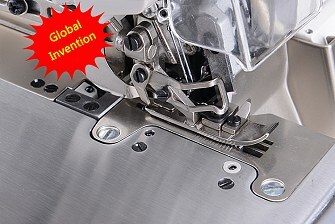 Automatic Thread Trimming and Automatic Presser Foot Lifter. 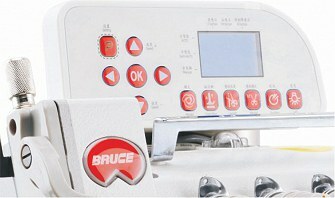 The panel is written both in Chinese and English. The max. speed is 7000PRM, increase efficiency 35%-100%. 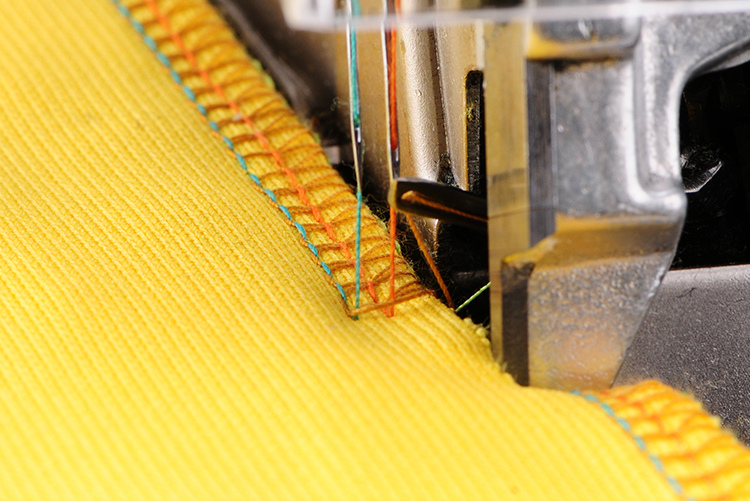 Heavy And Light Materials can be Sewing Smoothly. 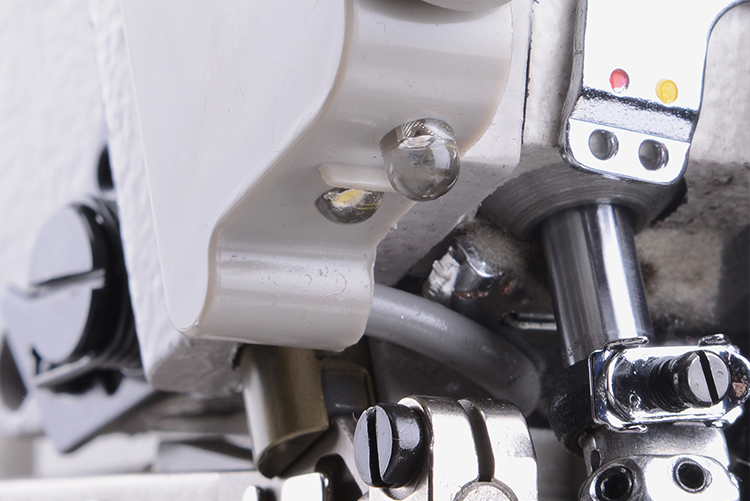 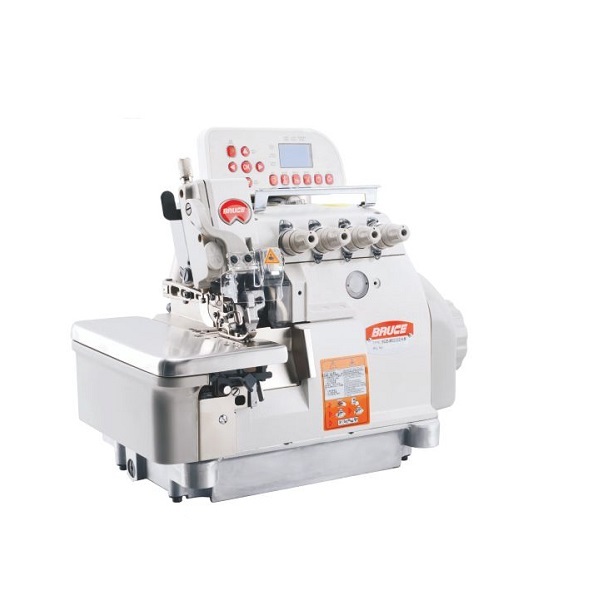 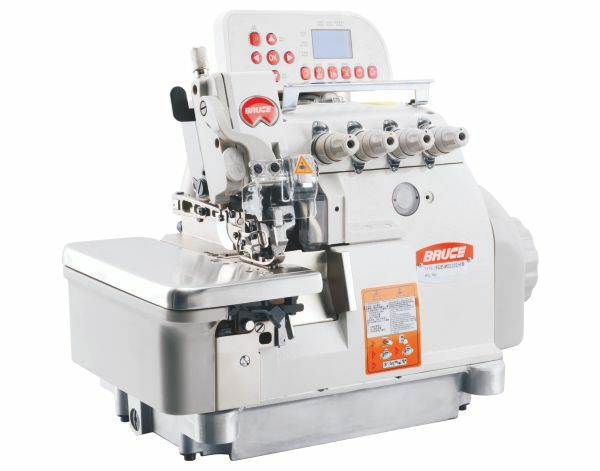 When auto trimming or trimming not well, press manual trimming button can easily trimming thread. Accurately Thread Cutting and 100% Avoid Cutting Fabric. 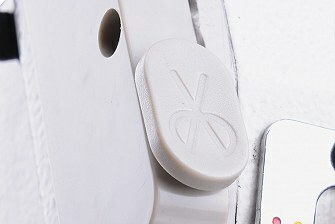 3 Levels Brightness of the LED and Easy to Adjust. 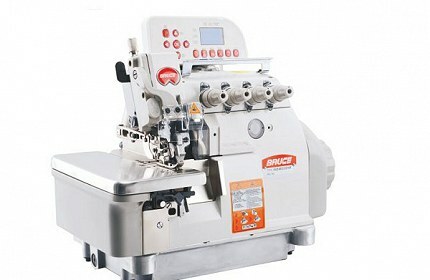 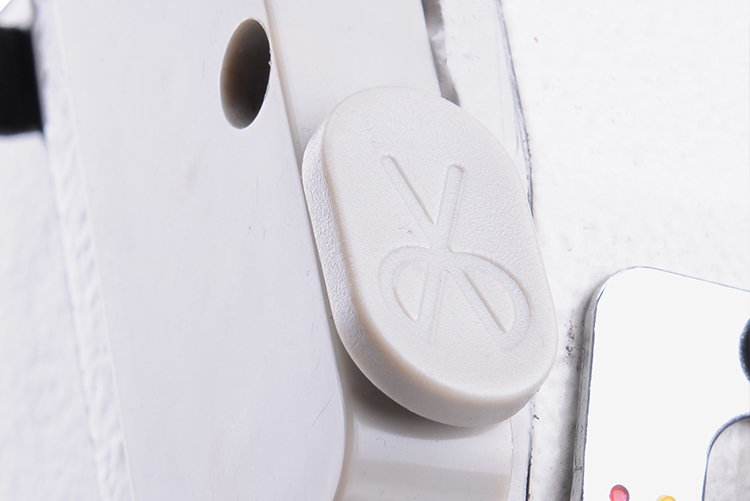 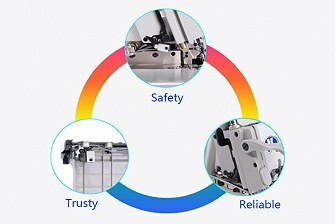 Three safety switch: presser foot switch, sewing plate switch and needle bar switch, provide whole process protection.